Everywhere one travels in this wonderland India, one come upon the babas, the holy men. Some live in complete asceticism, others are far into yoga or meditation, some practice various kinds of tantra, which amongst others is a sexual practice within the yoga tradition. Other holy men smoke ganja or charras from when the sun rise until it sets with a golden light. 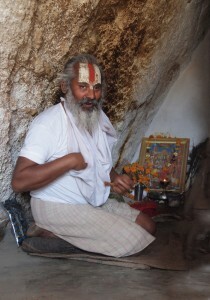 Some of them are genuine, but others are deceiving naive Westerners with their appearances and gestures. 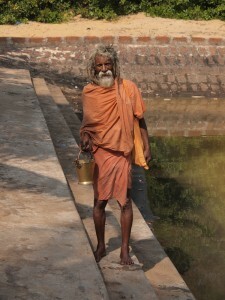 India has a big heart and there are room for thousands of holy men living on alms. 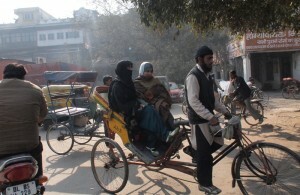 They are on their pilgrimages and most often staying in villages for no longer than three days, and about a week in larger cities, but yet again, always on the move. The pilgrimage routes often follow the good weather, if it gets to hot in the low-lying country, they wander up into the mountains where the air is clear and cool. When the cold comes to the upland, they wander to palm beaches and practice their rituals there. 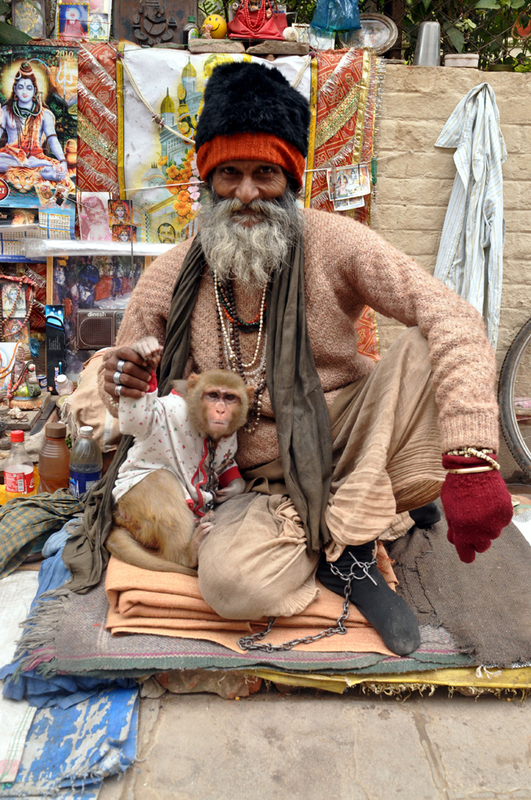 Every twelfth year there is a big gathering of sadhus and holy men and women, named Kumbh Mela. 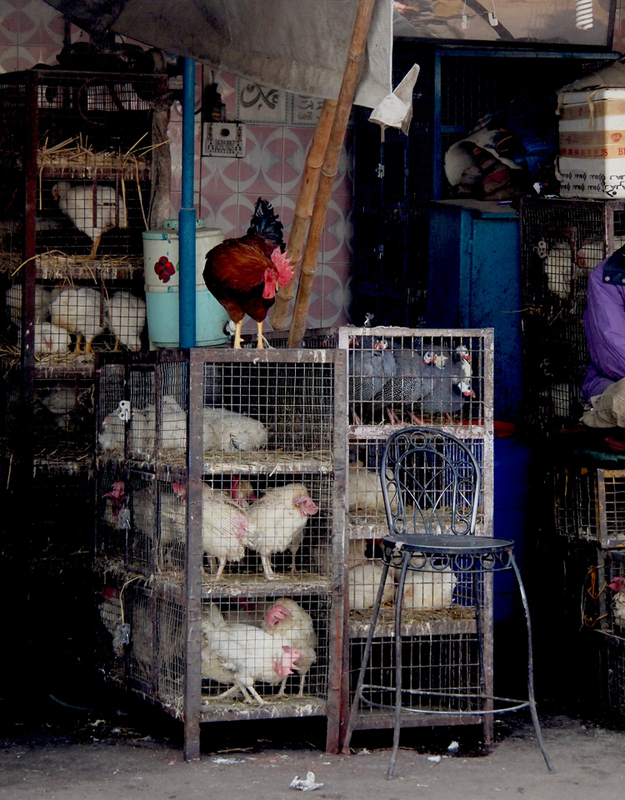 This is the largest religious gathering taking place on our remarkable planet. 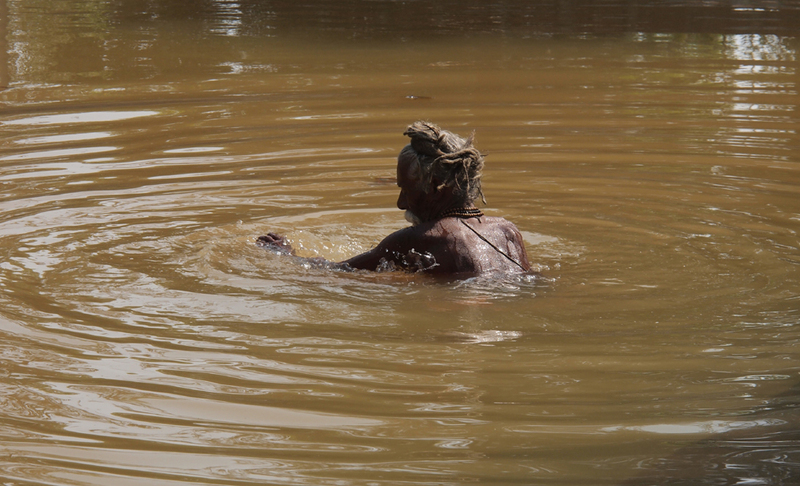 Millions of people gather at Ganges or other holy rivers several places in India for cleansing and celebration of the gods, and the Hindus have a wide range to select from. The origin of Kumbh Mela dates back to the time when gods and demons inhibited the earth. The celebration has taken place since pre historic times. 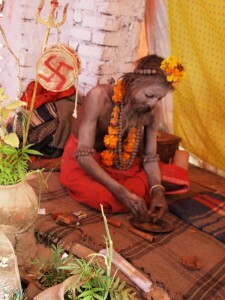 The last time there was a twelve year celebration, more than 70 million Hindus participated. 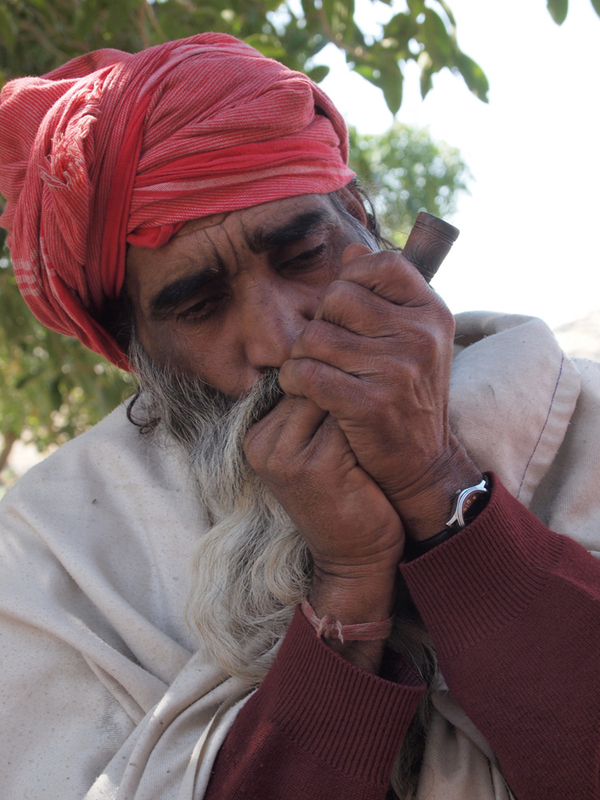 The Cristian’s Communion wine is not a part of the Hindu tradition, no here ganja plays the main part. According to the law, marijuana and hashish is forbidden in India, after they reluctantly signed Harry Anslinger’s 1961 Single Convention narcotics treaty. Here it was decided which stimulants should remain legal and which one to forbid. The document shows signs of being written after Western norms and thoughts. Since the enjoyment of ganja is so central in the Hindu rituals, there are governmental ganja shops several places in India. 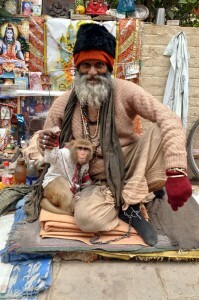 A traveller I met had bought ganja in one of them. They did not sell hashish, but oddly enough he was offered Chinese opium. There are many travellers becoming foundered due to wrong use of drugs in India, but most manages well. 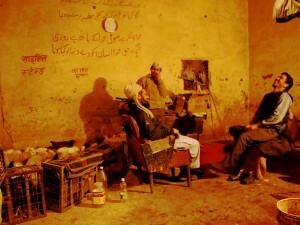 To reside in such a different culture is almost like an intoxicating experience in itself, so no overstatements are needed here. 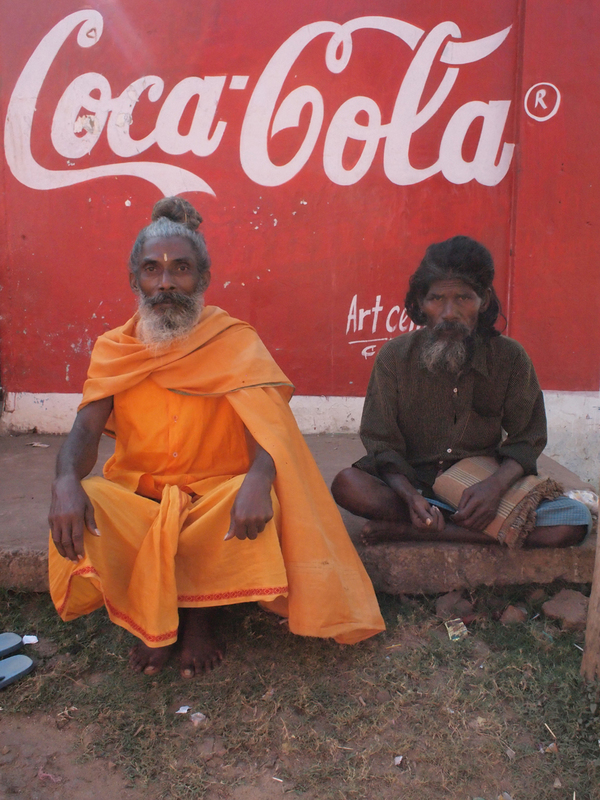 The title Coca Cola Babas is a homage to the Indian culture, which has brought with it ceremonies from prehistoric times into our modern era. Through the times, India has protected it’s market. When I visited India in 1972, there was no Coca Cola available, there was an embargo on imports of most goods from abroad. 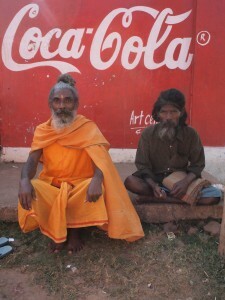 Not before 1993 did Coca Cola start it’s massive campaign in India. 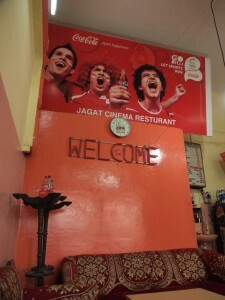 It is a growing market which causes Western companies to drool. It is perhaps about time that we in the West open up for influence from India, this ancient culture which probably has a lot to offer. 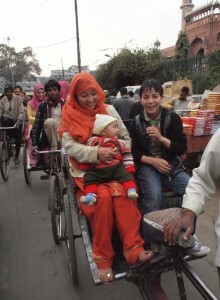 Mother India does not let go, even though I have been in the old country for over three weeks. 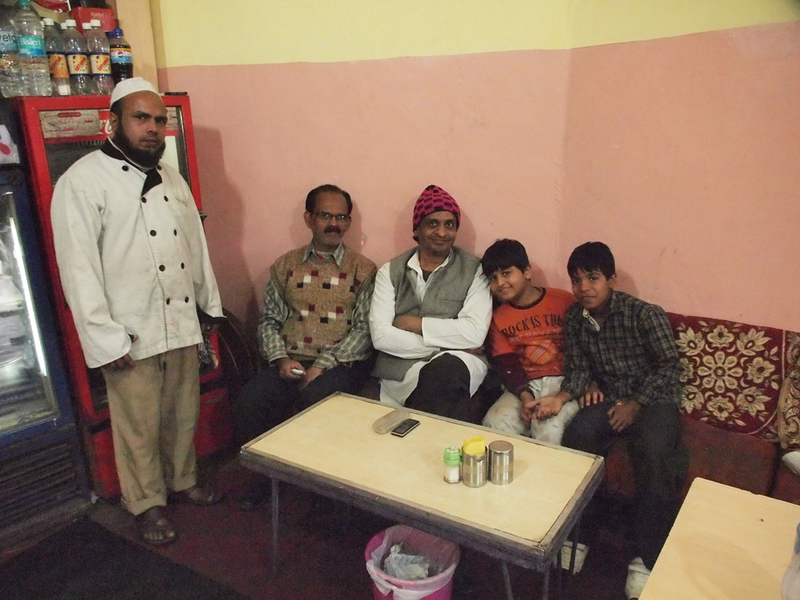 I remember we ate Thali, an exquisite vegetarian dish, at one of the finest restaurants in Puri. As everyone else, we ate using our hands, or more precisely the right hand. On our hands there is an enzyme which prevents caries. In cultures where people touch the food when they eat, one can often see broad smiles with healthy teeth, perhaps this is because of this enzyme which nature has equipped us with. In the West we lay our tables with silverware, and with all our equipment we break the perfect circle because we want to be neat. In India the right hand is the clean, the left is dirty. This is the system, one eats with the right hand and wipes one’s bum with the left. I fold a piece of chapati bread around a mixture of potatoes and spinach which is deliciously seasoned, and put it into my mouth using my right hand. This is a good and intimate way to eat. At the first visit to a toilet in India, one gets confronted with the country’s toilet traditions. 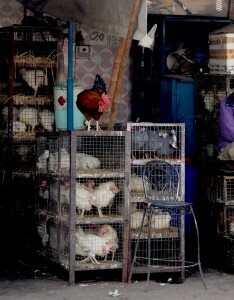 Here one squats and do ones business, which is the most natural position for relieving oneself. We who are sitting on our chair-like water toilets in the puffed up West, are actually sitting in the worst possible position for relieving oneself completely. 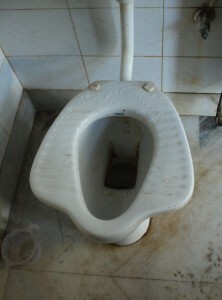 So one squats down and relieve oneself on an Indian toilet. There is no toilet paper. A tap with water and some kind of jug are present, but no towel. One just have to get started using the left hand to clean oneself. And it is actually much better than the “fine” toilet paper which only smears the faeces outwards. 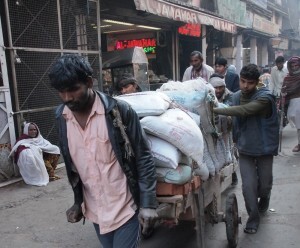 I would not be surprised if there are less hemorrhoids and prostate cancer in cultures where one defecate like in India. When one squat and defecate one use all the muscles, also the prostate muscle, which is seldom used in our culture. In the West small children learns to use a potty instead of squatting when they are relieving themselves. A new soul is lured into a world of remedies which destroys us more and more. To squat a couple of times a day keeps you soft and flexible for a lifetime. 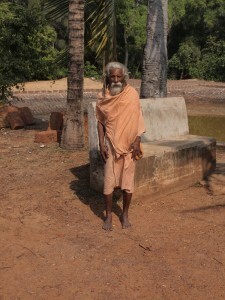 One can see that the elderly people in India are in better shape than elderly people here. The mode of living has brought something from the earliest times into the modern world. For thousands of year we managed without furniture and equipment, now we are totally dependent on all this human made equipment. 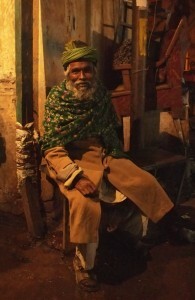 Seeing young and old people in India sitting with their legs crossed looks just right. They have furniture in their bodies, chairs and beds. 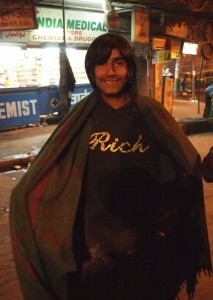 The saris and the various blankets can be used for everything. People arrange themselves without any problems and wait for a train that is 18 hours delayed. 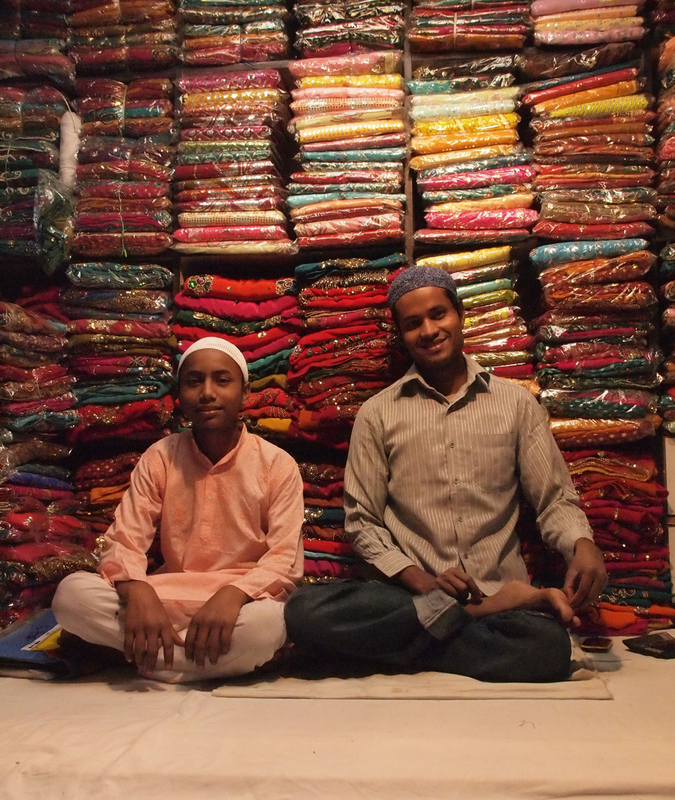 They settle down at the platform, and fall asleep close to each other wrapped in blankets and saris, and using turbans as pillows. India and the Indian way of life is better prepared for a time of resource deficit, and perhaps we can learn something from this ancient culture. 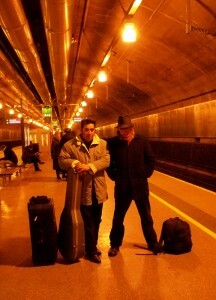 The journey with Tudor kept the Indian vibrations alive, while we were on a week-long commission for Den Kulturelle Skolesekken (The Cultural School Bag) in Trondheim. We held a musical and photographic lecture about the Roma people’s history, traditions and their current situation in Europe. 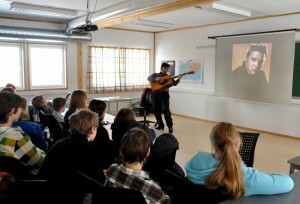 I showed photos and told stories from the book Rrom-Sigøynerreiser. Tudor sang gipsy-songs and talked about the long journey from India towards the West and about the traditions and customs of the Roma people. In all we held the presentations for some over 300 pupils in the ninth grade. 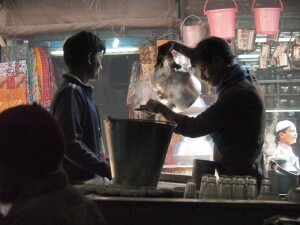 India’s countless fragrances, visual impressions and the chaotic order let go easily when I am back in the ordered world. I go outside for a smoke in the cold of winter when we arrive at Gardermoen. The cold tells me I am home again. The plane trip from Delhi to London was smooth. We got to sleep lying horizontally on three seats, there was much room in the plane. Already on the airport express train I get slide into it, it is almost like travelling into some sort of Pushwagner vision, but I will not let go of Mother India yet. 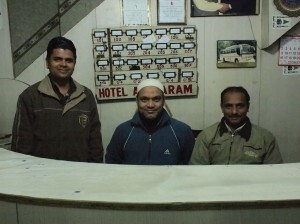 The last nights were spent in Old Delhi, more precisely at Hotel Al-Haram. Clean and affordable rooms with functioning hot water, finally. 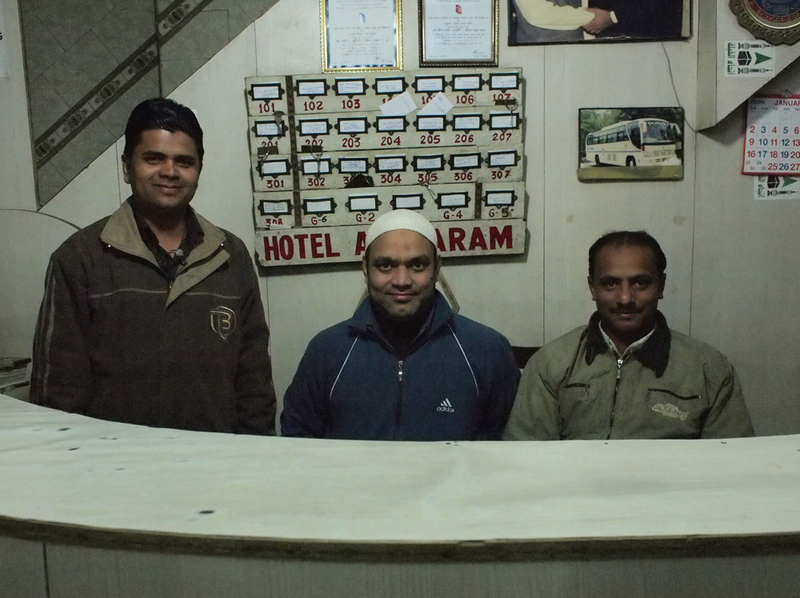 The hotel is situated next to a mosque and The Red Fort, most of the people living in Old Delhi are muslims. 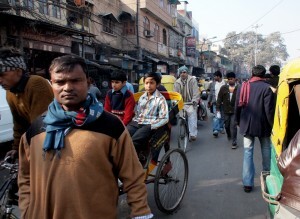 Crowded with people, trade and traffic in the streets. 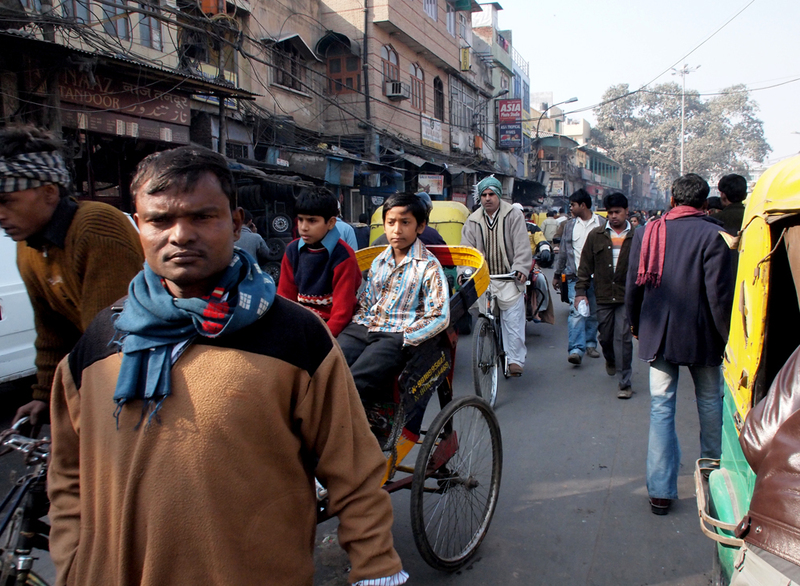 While on the tram from Nationalteateret to Skillebekk I see the street life in Tigerstaden, here many people walk alone and everyone in their own world, in Delhi everything seemed more woven together. 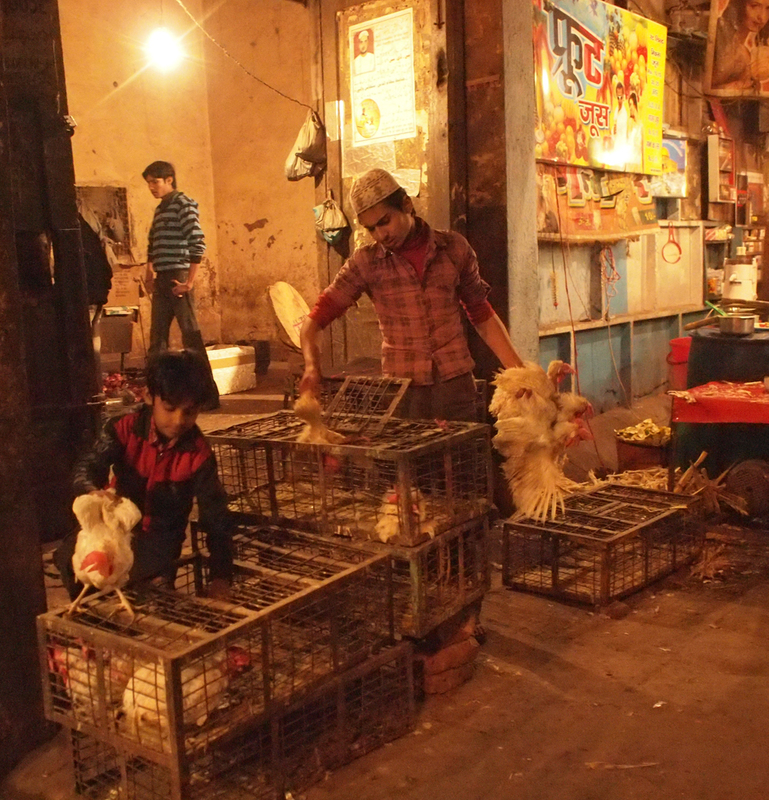 We spent two nights and a day in Old Delhi. 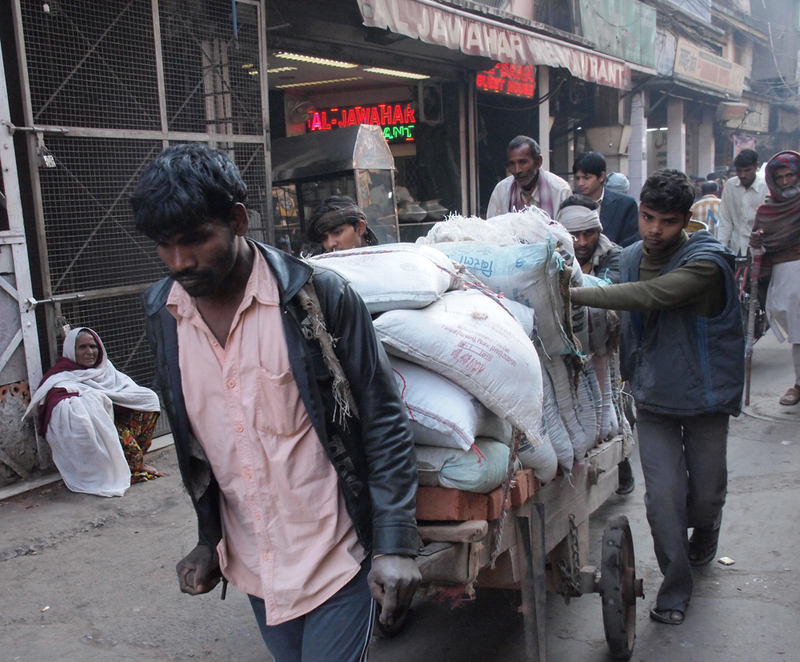 During daytime we wandered in the narrow streets surrounding the hotel. People are trading everywhere. We saw living chickens in cages outside dining places, it is hard to find fresher chicken. 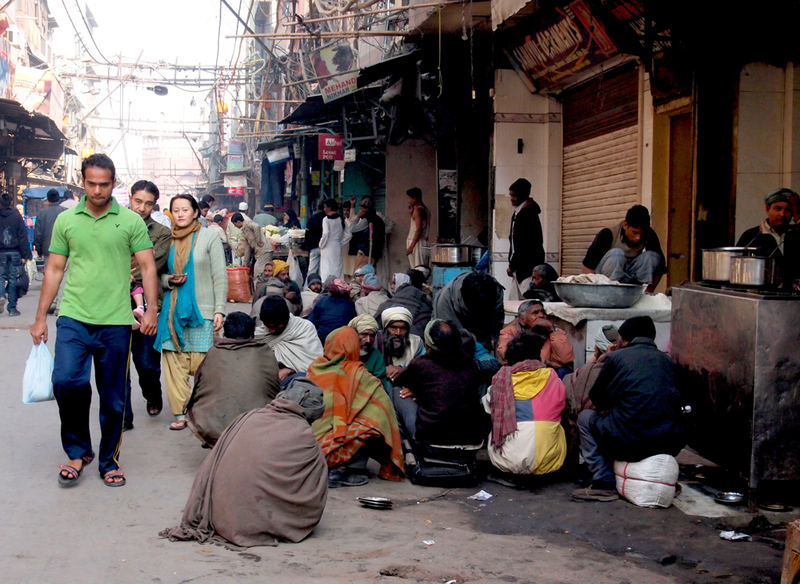 Outside some of the dining places there were homeless and poor people sitting in groups. 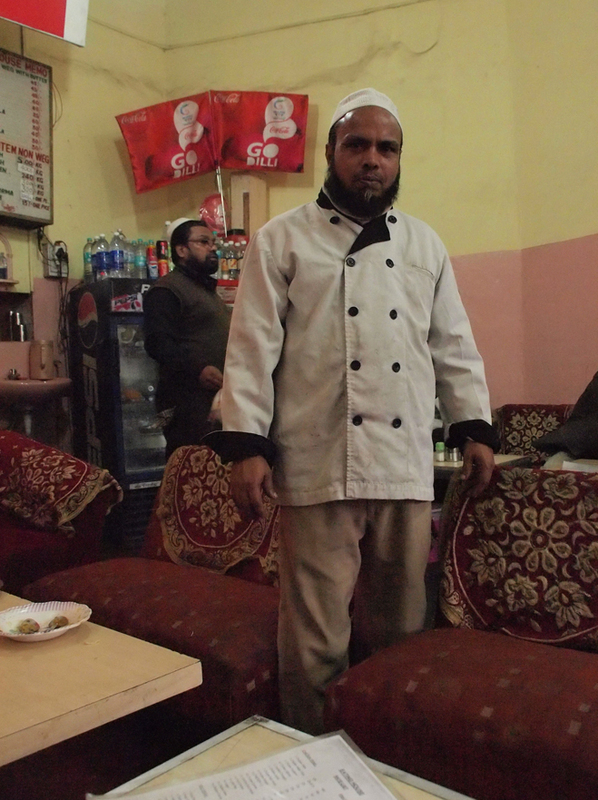 I was told that the guests could give something to the poor, and most of them got a meal during the morning. A Muslim tradition that helps. Social security offices and institutions are not available here, so they have old systems which helps. 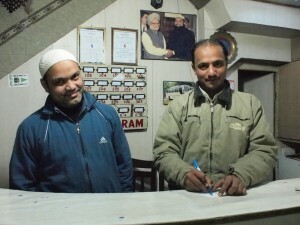 It is good to meet the people in the reception, friendly and kind Muslims. I ask if I can take a few photos of them, no problem. No sooner said than done. These are Muslims who does not mind being photographed, something Muslims often object to, they say one steal something from their soul if one photograph them. 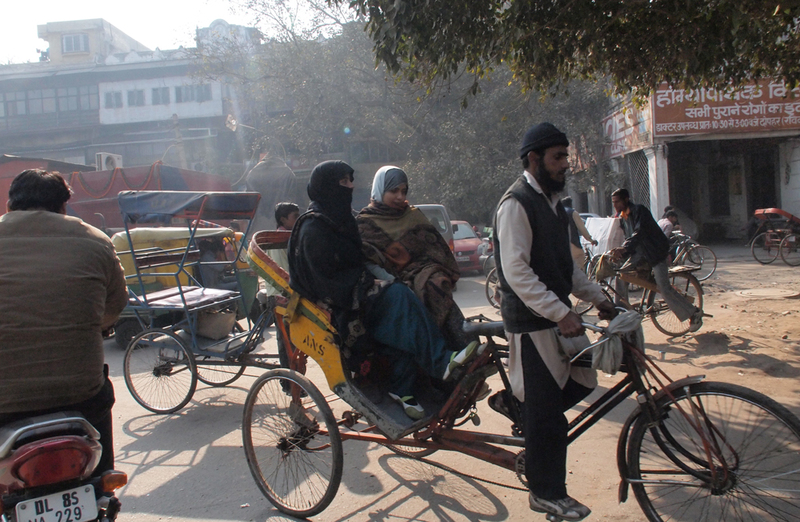 Muslims in India account for about 14 % of the population. I have been told that most of them are Sufis, a mystic and special branch within the Muslim tradition. They are not fundamentalists like the ones in Pakistan and other Muslim nations. It should not be concealed that there have been numerous bloody conflicts between the different religious groups in India, but most of the time this multi-faceted society works well. Time flies, and it flies fast. I have already been 12 days and nights in Oslo when I write this part of the text. The programme was tight when I arrived to the city. 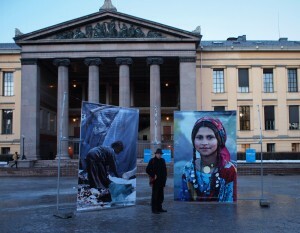 The first thing was an exhibition at the University square in Oslo, during the Human Rights Week 2011. The topic was Persecution and I exhibited Roma photos from Romania. 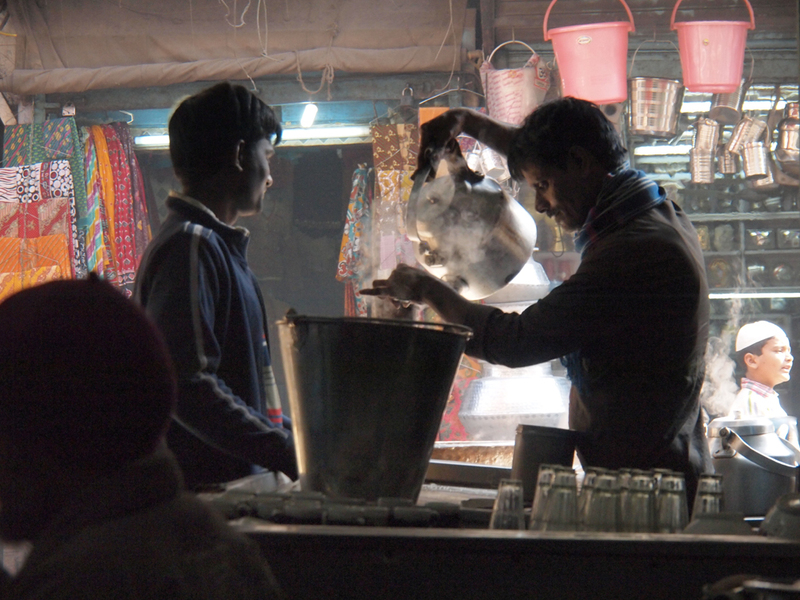 The thoughts still wander back to India. I miss the warmth, not only the meteorological warmth, but also the human heat. Yeah, because one also experience lots of human warmth during a journey in India. Generations travel together and there are people everywhere, an anthill of pyjamas wearing men and women dressed in colourful saris, and the children follow along. A different rhythm, a different life than here. I see Rolling Stones sells t-shirts through Dressman in Norway now. Is the world going forward or backwards? I can not find and answer, but it clear that the Stones has become more accepted, or perhaps it is Dressman who have become more rocked? 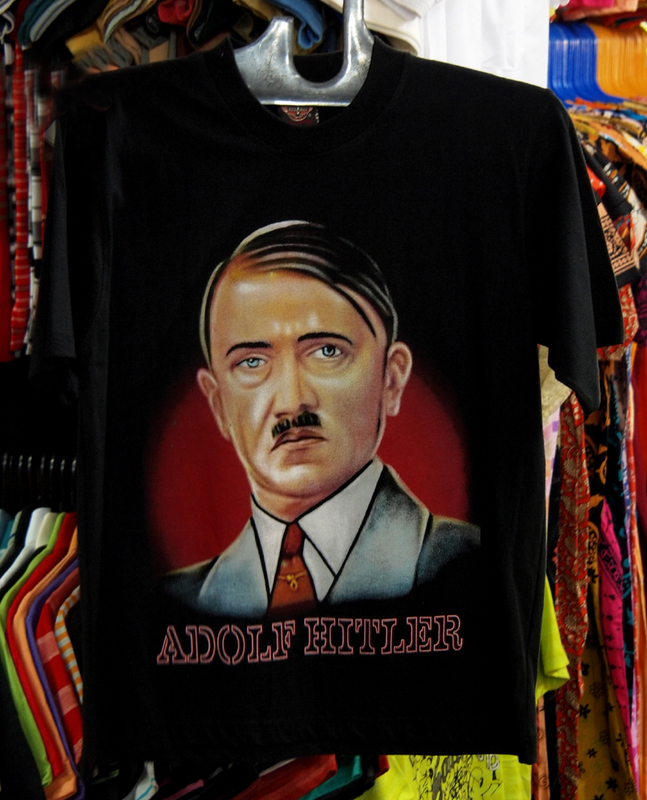 In India I was offered a t-shirt with a print of Adolf Hitler, everything is for sale in India. Money talks, and the t-shirt sale in Norway probably gives Stones more dough in their already filled accounts. 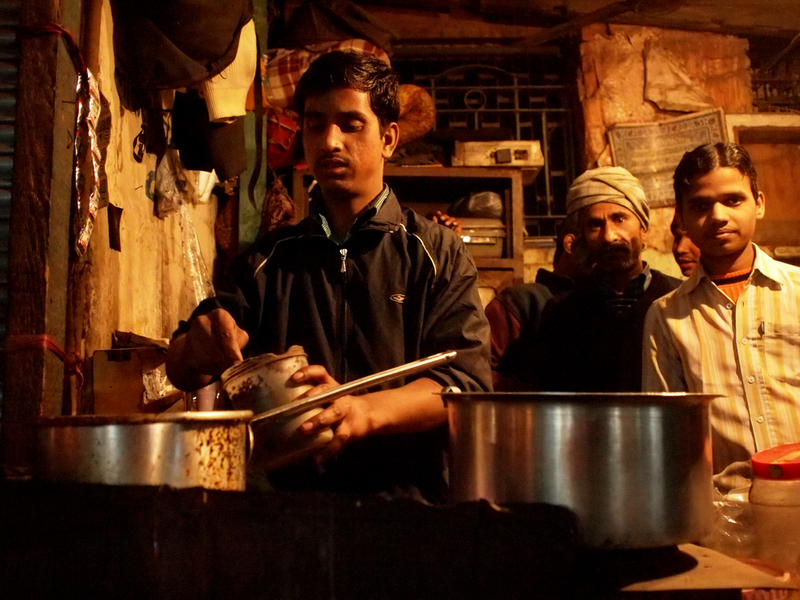 During the last night in Old Delhi I drank tea with the poor people next to the entrance to Hotel Al-Haram. Only men are outside during these hours. They gathered around me and I offered some of them filter cigarettes and tea. 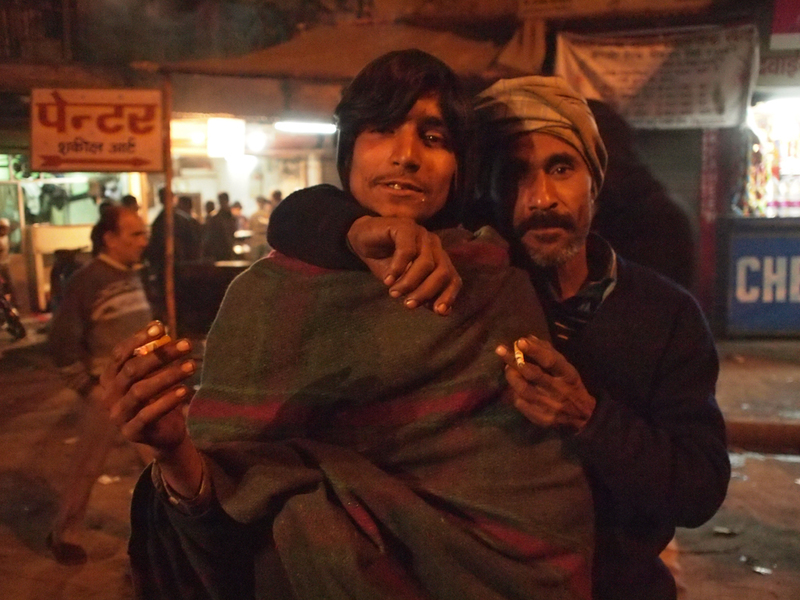 More people arrived, and soon my pack of cigarettes was empty, and I got some beedies, these handmade cigarettes people smoke in India. Good vibrations. 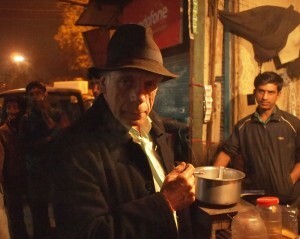 I took some photos of the men before I went to bed for the last night in India. 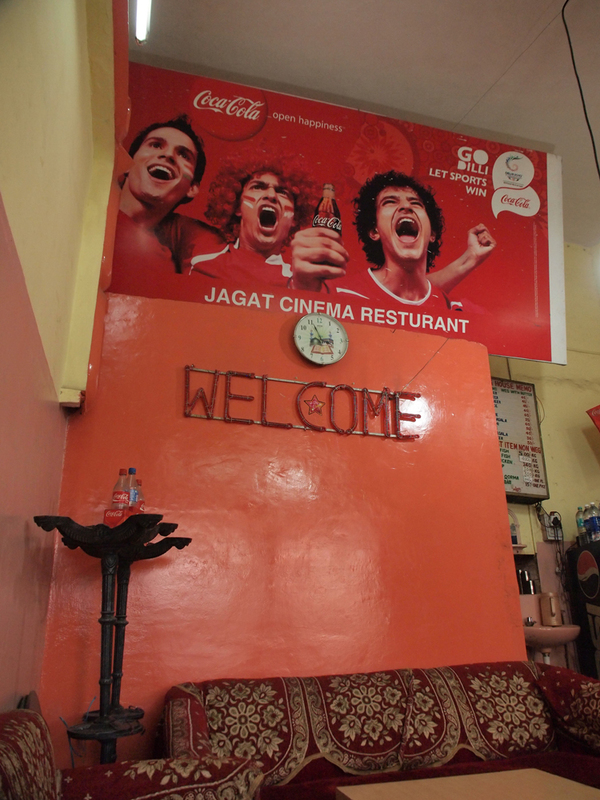 Mother India did never let go when I was back in Oslo. Perhaps with good help from Tudor Lakatos, my Gypsy and Roma-friend from Romania. The Roma people originated from India and they have kept much of the Indian energy. 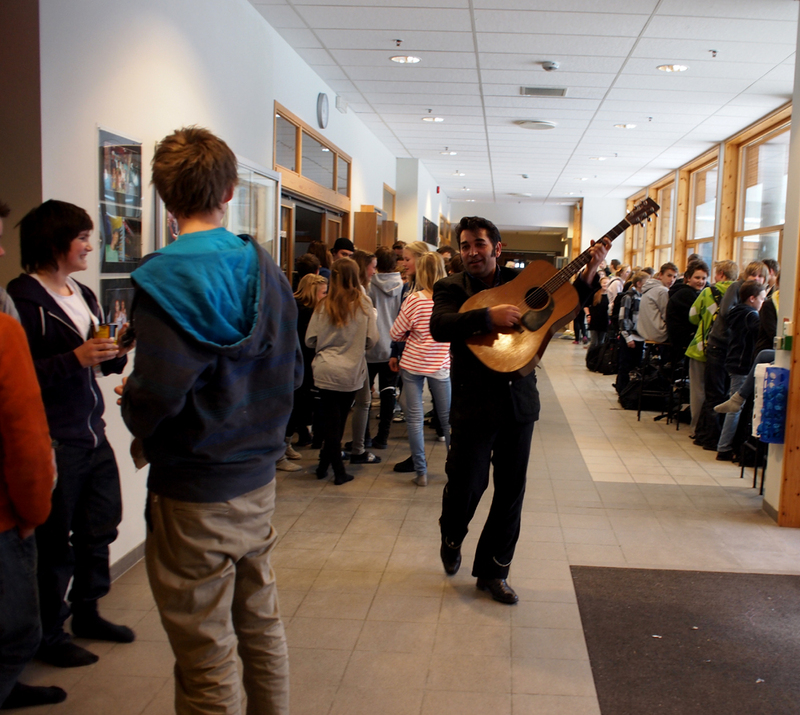 He is a troubadour and we are going to Trondheim with a commission for the Kulturelle Skolesekken (The Cultural School Bag). 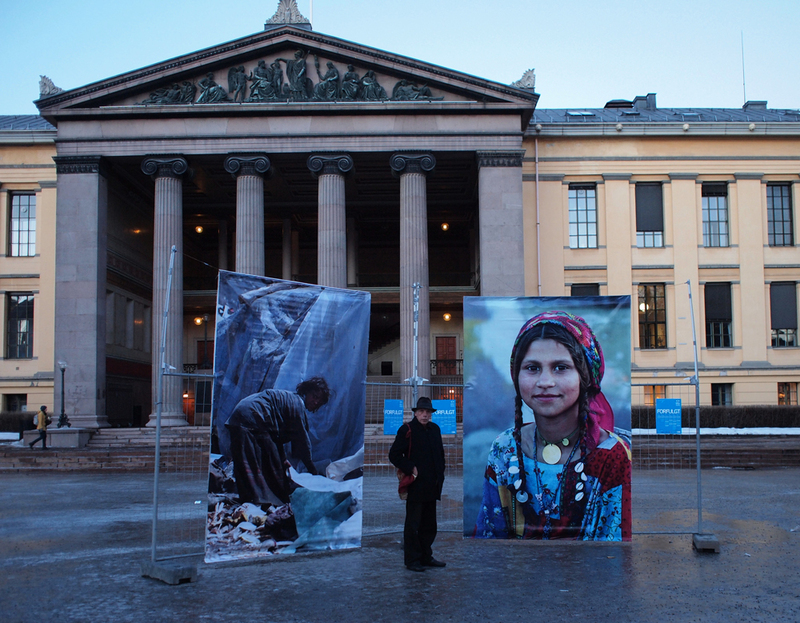 We are going to photo and music lectures about Gypsies, or more correctly the Roma people, for 9th graders. So this is a journey that never ends.